Until January 20 only! 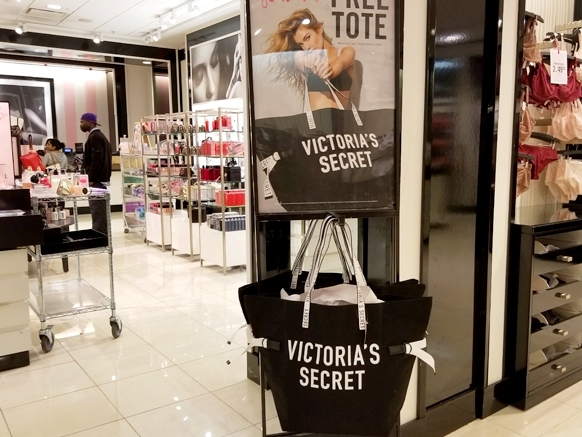 Victoria’s Secret is offering a FREE Victoria’s Secret Tote when you purchase two bras or two Eau de Parfums (or mix and match)! All you need to do is simply add the qualifying orders to your cart and enter promo code FREE50TOTE at checkout! Shipping is FREE on orders $175 or more with code DELIVERY175.